I paid for the app but didn't receive the Activation Code. Why? It might be caused by system delay. We are sorry for the inconvenience. Please kindly email us the Order Details and your device ID. We'll send you the Activation Code. 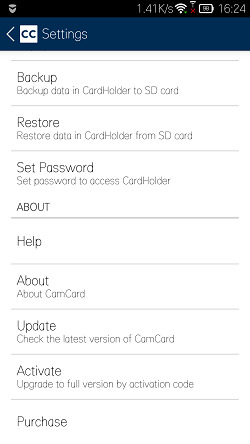 The paid app was removed by phone repair/factory reset/Android system upgrade. What should I do? 1. If you bought the app via Google Play, you can log in to the same account you bought it and download and install the app again for free. 2. 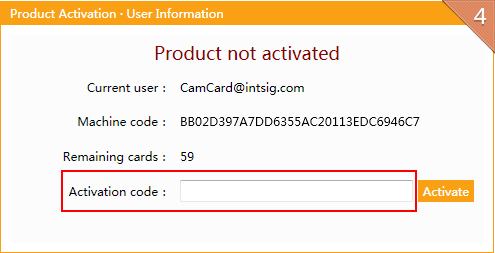 If you bought an activation code via INTSIG Online Store, please check the Activation Code in the email we sent. Enter the code on the same device to activate the app. 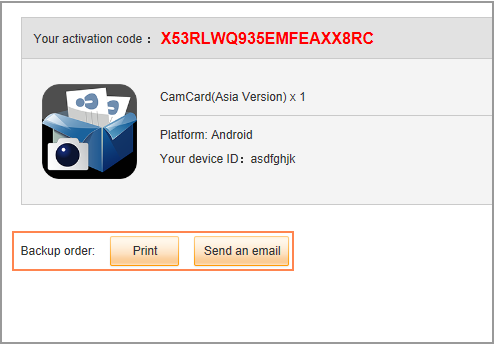 If you cannot find the email, please send us the Order Details and your device ID (both needed), we will resend the code. 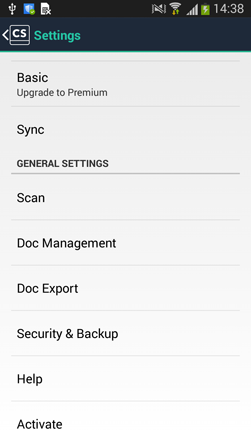 What should I do if I have a new device later? This code can't be used on a new device. Please forward this email, including your Order Details, your new device ID to us, we will generate a new Activation Code for you. Thank you. 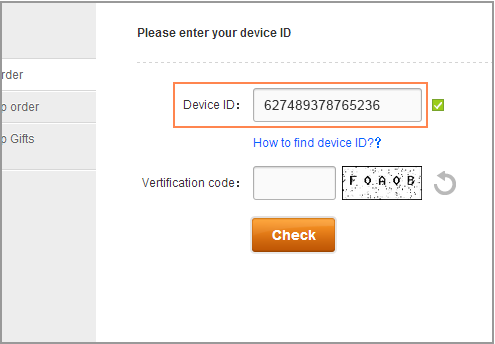 The Device ID is unique to your handheld device, which is only used for identifying the device. 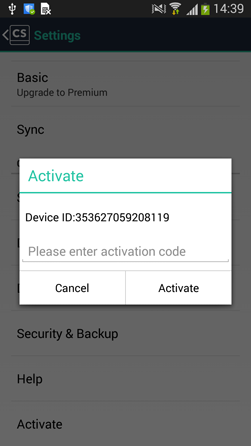 How to find device ID on Android phones? 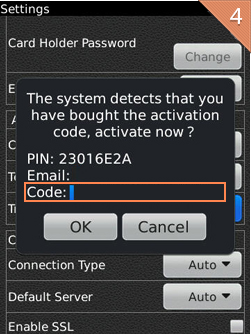 3.Choose "Have purchased Activation Code"
4.Choose "Enter Activation Code Manually"
How to find device ID on BlackBerry phones? 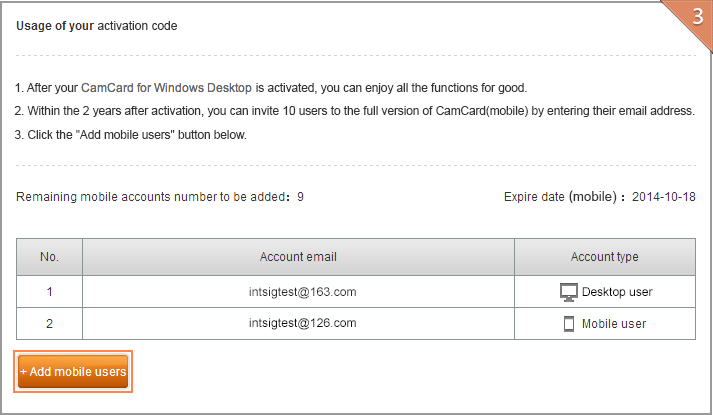 2.Press the Upgrade button beside the "Trial"
Why do we need the device ID when purchasing the Activation Code? 1. 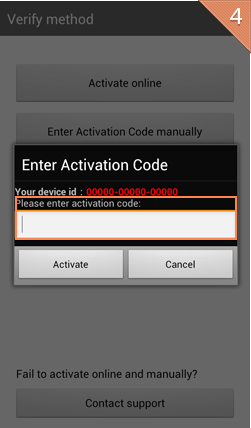 Through device ID, we bind the activation code with your phone, in case it being used by other users. 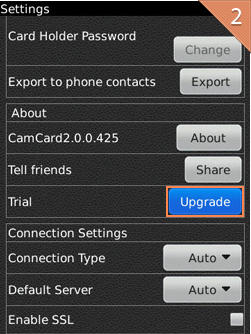 2.What's more, we'll update the app on your phone to the latest one automatically to ensure you the best service. Any other ways to find the device ID? 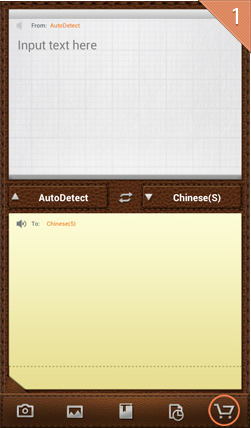 If you are a user of G-net, you could simply enter "*#06#" on your dial board, and you'll see your device ID right away. How many licenses do I need to purchase to get a discount? Any purchase over 50 will get a discount! What are the steps to follow for volume licensing? 1. Please contact us at marketing@intsig.com with app name, platform and the number of licenses you want to purchase. 2. We will reply you with the discount information. 3. We will issue an invoice for your total purchase amount. 5. We will deliver you the licenses along with license activation instruction upon receiving your payment confirmation. How do I distribute the purchased licenses to my users? 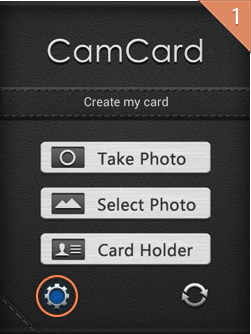 We have a method to distribute the licenses which is quite easy for you, it works like Apple. We’d provide you one link (which is the same for everyone) to download Free Version of the app and unique codes which you can distribute to your users. After downloading the app from the link and the first time when they open the app, they will be asked to enter the codes to activate the app to full version. It takes a few minutes in the whole process. Do you offer discount on iOS platform too? Yes. 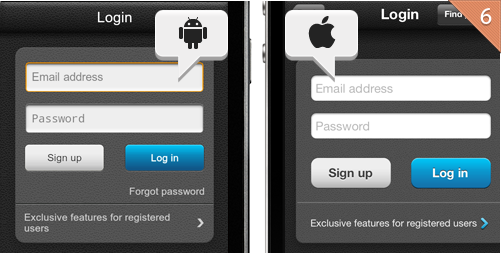 You can also purchase our iOS applications at a discounted rate. Please contact us at marketing@intsig.com with app name and the number of licenses you want to purchase. How does volume licensing of iOS apps work? 1. Please go to http://www.apple.com/business/vpp/ and follow the instructions to “Enroll in the Volume Purchase Program (VPP)”. 2. 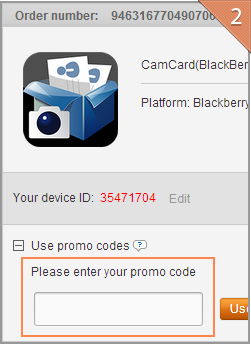 Then inform us your registered VPP ID, we will add this ID to the app and change the price. 3. Please login to https://vpp.itunes.apple.com/store after we informed you that we change the price and you will find the app with revised price. 4. Please click to complete the purchase within our agreed time. How do I distribute the purchased iOS licenses to my users? After you successfully complete the payment, you will get an email with a list of promotion codes with which your users can download the application for free via Apple App Store. A promo code is short for promotional code. It is used for a discount or giveaway. Our Store launches promotion activities from time to time. You could get the Promo Codes in those events. Related information will be published via our official website, social network like Facebook/Twitter, or newsletter. 1.Choose "Use Promo Code" in the Order-Confirm/Payment step. 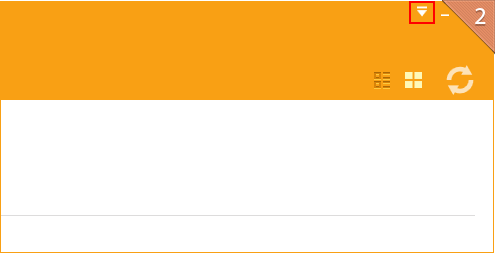 How to find my orders? 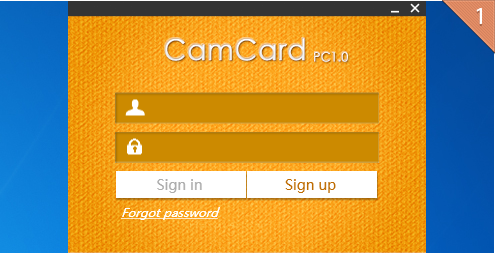 How to manage the authorization of CamCard for Windows Desktop? How to find back my serial number and password? 1. 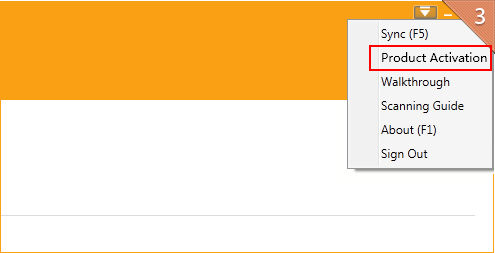 Click "Authorization management" in the "My Orders". 2. Enter the email address you filled in. 3. 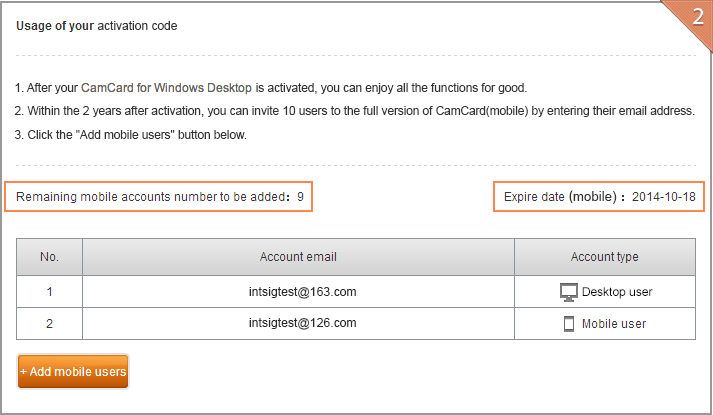 We will send the order detail including your activation code and password to your email. 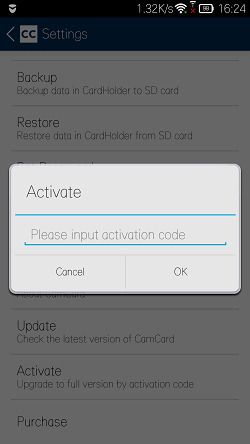 What should I do if the Activation Code is not shown or invalid? 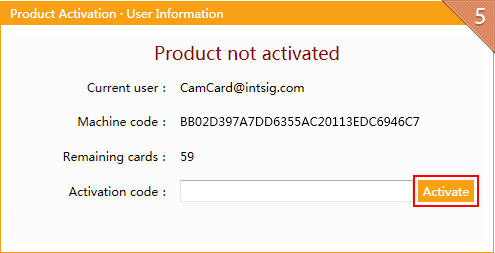 You can report your problem by sending us an email (store@intsig.com). 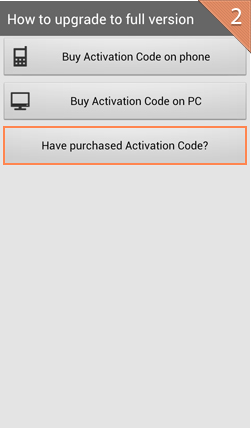 2.Choose "Have purchased Activation Code"
3.Choose "Enter Activation Code Manually"